Cuba is the largest island in the Caribbean and was at one time Spain’s primary shipping port to the rest of the Americas. 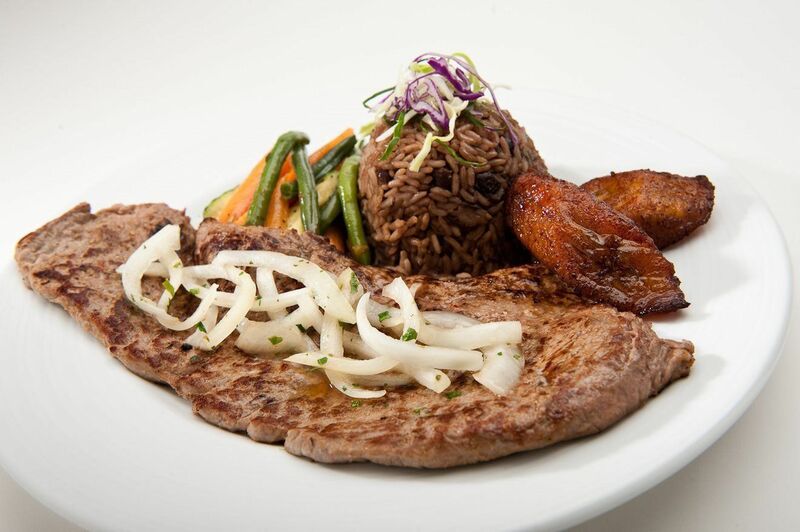 Cuban food is considered a fusion of Spanish, “Taino” Native American, African and Caribbean food. It is usually simply prepared, always well-seasoned, yet rarely spicy. 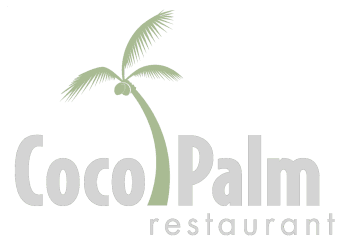 Here at the Coco Palm we have continued in that tradition of combining cultures to make great tasting food. The Restaurant intends to provide access in accordance with the American with Disabilities Act of 1990. WANT TO PLAN AN EVENT WITH US? For your convenience the catering dept. is open Tues-Sun. from 10am-6pm. You’re welcome to stop by anytime you choose, however we recommend that you schedule an appointment. This is just to ensure we have someone available to assist you upon your arrival.